TEA Eastern Division: Mixer at Splitsville! TEA Eastern Division: Cincinnati Mixer at Tokyo Kitty! TEA Eastern Division Visits Sesame Street! TEA Europe & Middle East: Puy du Fou! 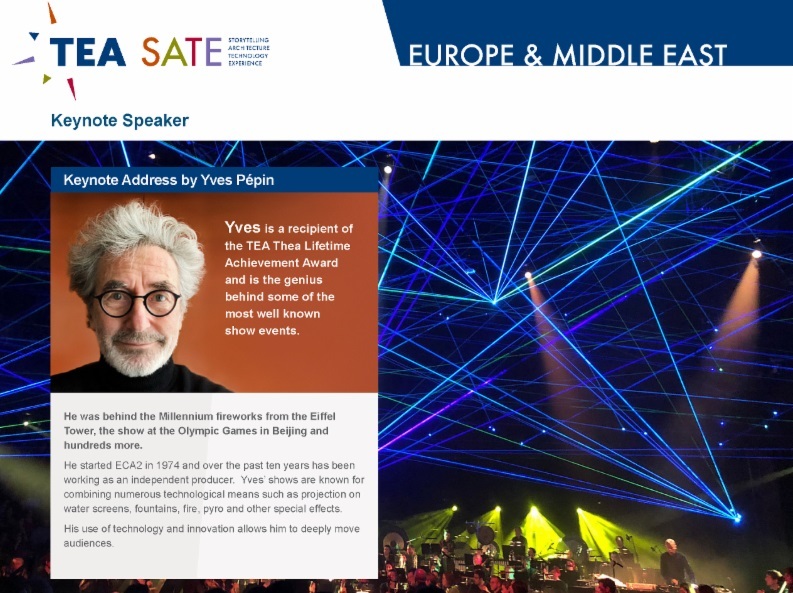 The Themed Entertainment Association (TEA) - the international membership association for the makers of compelling places and experiences - announced the slate of honorees for the new, inaugural TEA Masters Program, honoring masters of their craft in the global visitor attractions industry. TEA Masters are creators, developers, designers and producers whose body of work has made a significant and sustained contribution to the growth and development of the industry through their innovation, design, craftsmanship and artistry. The seven TEA Masters honorees will be officially recognized and their contributions celebrated on October 4, 2018 as part of the TEA SATE Orlando - SeaWorld conference. In addition to the formal honors, the TEA Masters will make up an educational panel on the SATE Orlando conference program. 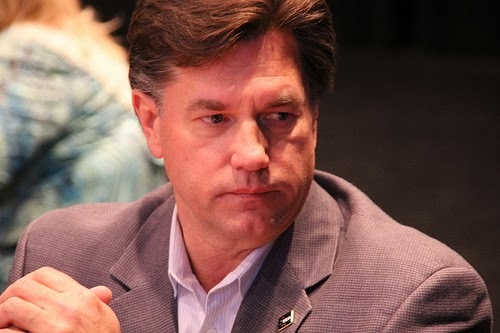 The panel will be chaired by TEA Founder and Past President Monty Lunde of Technifex, chair of the TEA Masters Committee. 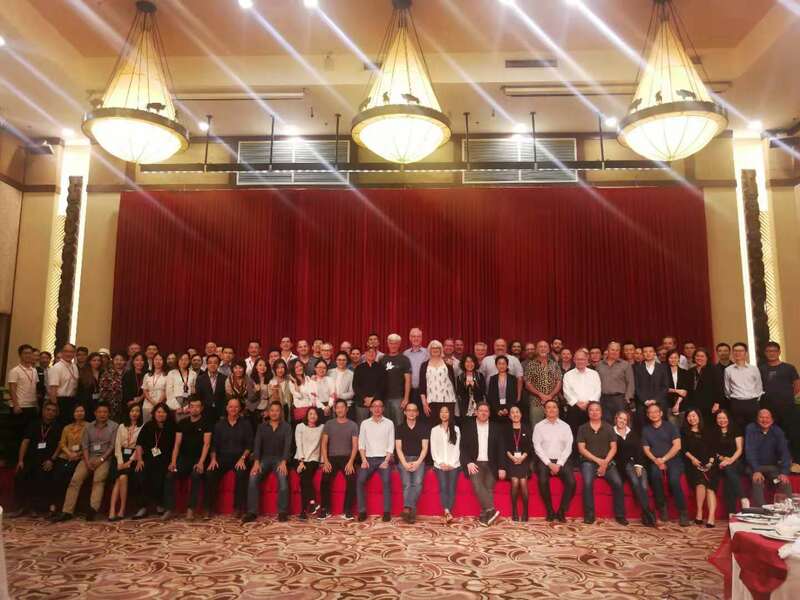 "The seven selected individuals have a cumulative total of 267 years of experience, in a wide range of disciplines - all critical to the successful development of high quality themed entertainment attractions and experiences," said Lunde. The TEA Masters will be formally honored Oct 4, 2018 at TEA SATE Orlando - SeaWorld, and will participate in an educational panel as part of the SATE program. TEA SATE is the definitive conference series on Experience Design. For more information and tickets on TEA SATE Orlando - SeaWorld, taking place October 4-5, 2018, please visit the official SATE Blog. Additional information about the TEA Masters, their contributions, honors, landmark projects and work history will be shared in the near future. Not currently serving on the TEA International Board, or the TEA Masters Committee. TEA sent an official call for nominations to its worldwide membership and to the themed entertainment industry at large. The Committee reviewed the submissions and recommended the slate of honorees, which was approved by the TEA International Board of Directors. Nominations for the next TEA Masters slate will open in the near future and be announced on TEA channels. 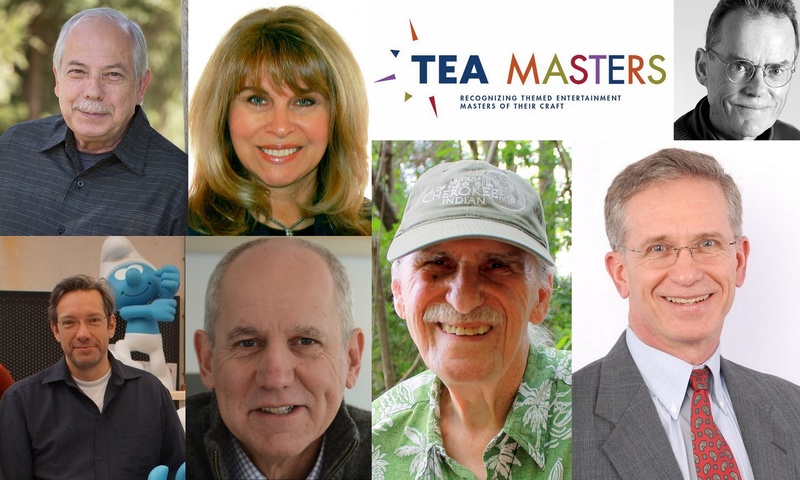 The inaugural TEA Masters Committee is made up of Past Presidents of the association, who initiated the concept and steered the development of the TEA Masters Program. Nick Farmer, Farmer Attraction Ltd. 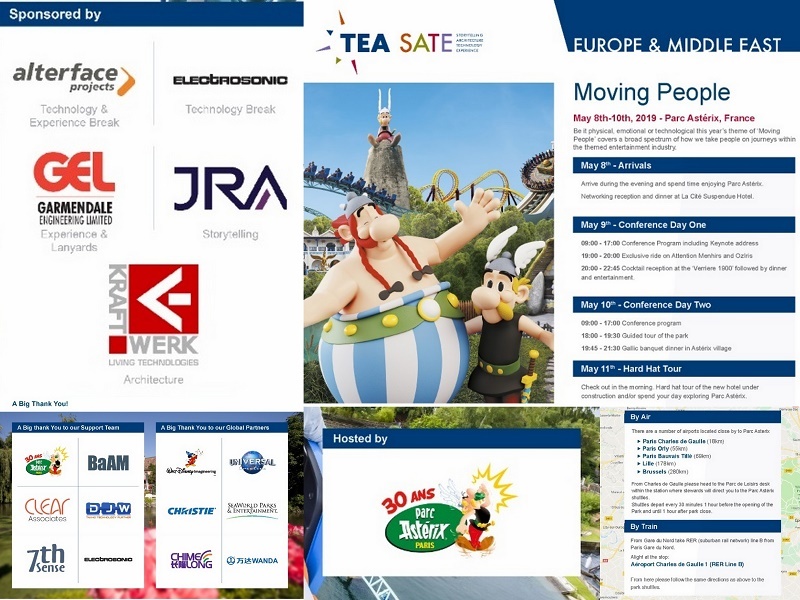 The Themed Entertainment Association (TEA) added the SATE conference to its slate of industry events in 2007, to foster dialog in the business community about the methodology of Experience Design. TEA SATE Asia 2018 - Chimelong took place 25-28 October at Chimelong in Guangzhou, China (top photo).